State Resident Names | What do you call a person from ...? 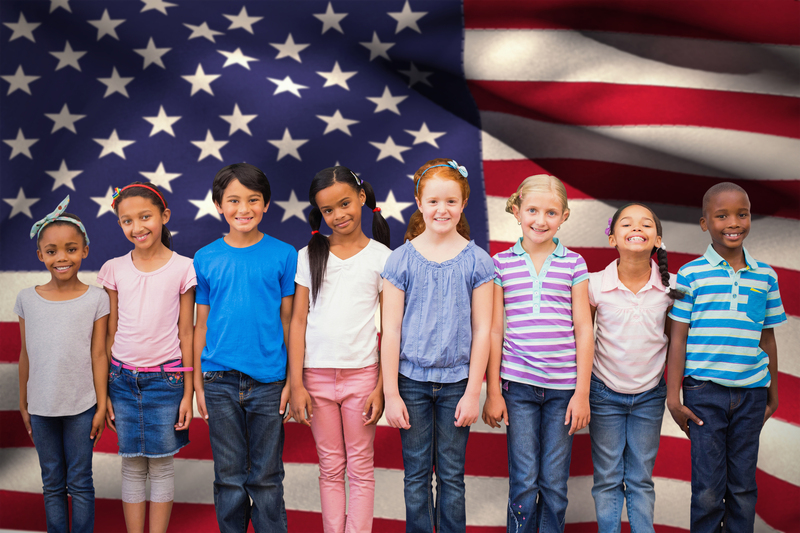 Young Americans stand in front of the star spangled banner (licensed image from BigStockPhoto). Young Americans; . Photo by [file:field-file-photographer]/[file:field-file-source] ([file:field-file-license]). What do you call a resident of Alaska? An "Alaskan" of course! Not all state resident nicknames are so obvious. A Massachusetts resident is called a "Bay Stater," a person from Ohio is often called a "Buckeye," and let's not forget the "Hoosiers" of Indiana and the "Nutmeggers" in Connecticut! The proper term referring to the "natives of the state" according the U.S. Government Publishing Office Style Manual can be found in references, below.